Remember my post a couple weeks ago about the Universe conspiring to give you the things you need? I’ve been on a little running hiatus, not running as often as I probably should, choosing instead to do short intense workouts at home. But earlier today, I was thinking about how great I felt at least during the first part of the MODRUN when I was running everyday. And I was thinking I’m ready to try it again. This time, I’m coming from a fitter baseline so it should be better. 1. 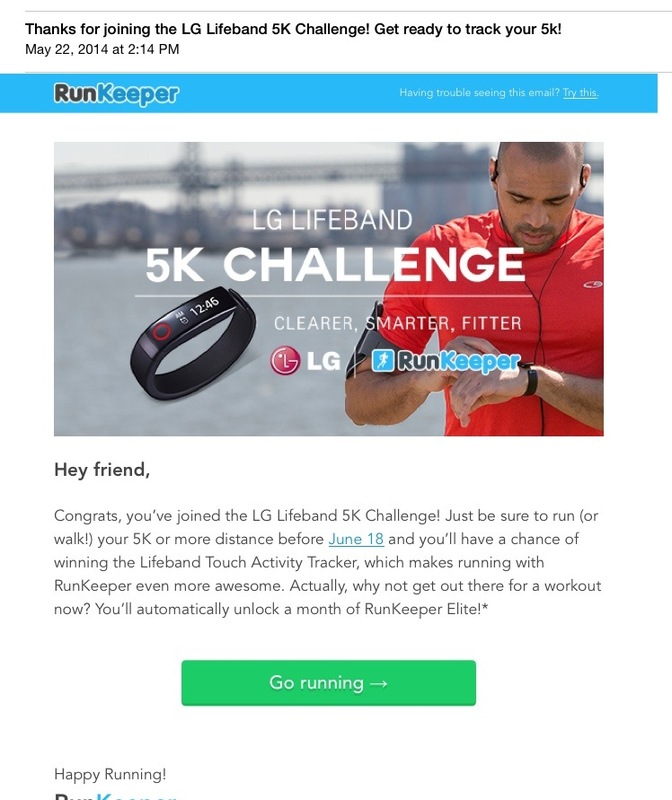 Runkeeper is sponsoring a 5K challenge, where you use the Runkeeper app to track a run of 5K or more and get entered to win a LG Lifeband Activity Tracker. 3. Another email reminder that I still haven’t signed up with my charity to do the marathon that I’ve been thinking about and planning for for almost 5 years now – the infamous NYC marathon. 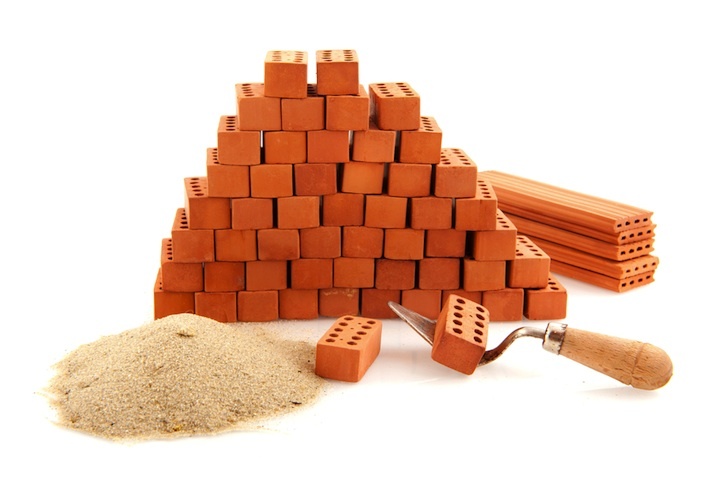 I’ve been laying my running “foundation” but I haven’t committed to piling up the bricks. Well, I think it’s finally time to call the contractor because I’m ready to start building this thing. November is just around the corner and I’m ready to start getting ready to do this thing. 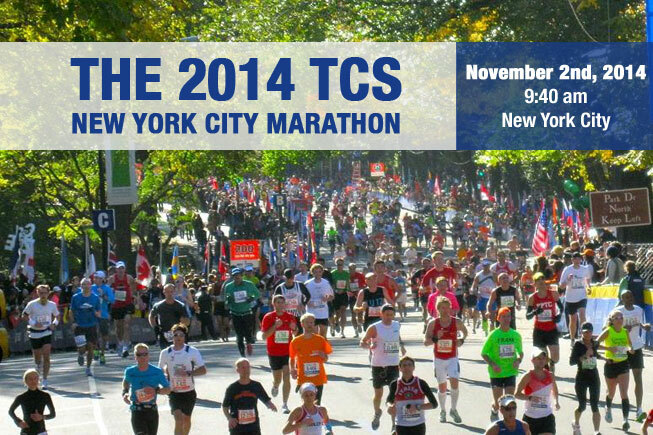 2014 NYC marathon, here I come! Universe, conspire away. I’m listening and I’m gonna RUNWRIGHT all the way!